The most important thing in today’s grueling and demanding work scenario is to remain at the top of the game every time. The scenario is the same when it comes to the mobile app and web development industry. For a modern age developer, it is almost a necessity to be one their toes every time and also to think on their feet. The reason behind this is the manner in which the mobile apps and their usage are changing the world around. Also, their backend and fore end development is hitting the increasing waves that demand constant evolution from the developer’s end as well. A well-horned developer can be an asset to any organization as he/she will have the ability to magnify the potentials and the opportunities that lie beneath. They also have the capability to hit the right tone with the customers and build the apps or products accordingly and thus will play an important role in increasing the ROI of the organization. The success quotient of a company depends on the way the developer feels and how motivated he/she is to accomplish the work for the company. Developing products or mobile apps that are fruitful and long-lived can be the decisive factor in shaping the destiny of an organization. Therefore, it is mighty important to look at some of the peculiar traits or I should say habit that differentiates the men from the boys. Having the following qualities will not only make you a seasoned developer but also make your product a client’s favorite. In order to get yourself in the league of elite developers, you must know and implement the art of planning. Rather than jumping around to new assignments, a good developer must first learn everything possible about the desired end product. This will enable him/her to get the complete analysis of the structure of the program from the first to the last line of the code. The ability to touch the mind and soul of the user is what differentiates a great programmer from an average one. A developer with market oriented skill will hit the pain points of the customer on a frequent basis and will include only those things that are desired by the users. Apart from this, he/she will be proficient in knowing what exactly the company’s competitors are doing and this will include some unique points or features in the developed product. These skills will also make the developer to understand the market trends in a minute and creative manner that will yield into an amazing product. Also, the developers can make customized products which will high dividends in the long run to the organization. This is by far the most basic thing that is needed for being an exceptional developer. Becoming the “Jack of all trades” is not necessary in the tech world; rather the developers should concentrate on the handful of technologies and become the experts in it. The right programmer using the correct set of codes and tools while developing an app or a website is like ‘Gold-Dust’, for an organization. The in-depth technical experience will allow the developer to understand what things are necessary and use the diverse industry experience to drive on an optimal solution quickly. Working in different industries will give the core knowledge to the developers and that will help them to face any situation with ease. If a good developer is a good team player; he/she becomes a complete package for the organization. Being a team player not only brings out the best in you but it also lets the team develop immensely. For example, if your team members are stuck at something, you can teach them to improve their skills and polish yours’ or vice-a-versa as well. It will improve your communication and product documentation skill which will help when you are facing a matter in the future. A team player will also get engaged in an inter-team partnership which will be mighty essential for the development of a great product. When things get in dire states, it is the attitude or the maturity level of the person that keeps them engaged and fighting. The same thing transpires for the developers as well. A positive attitude and the willingness to thrive out of situations will help you not only on the professional front but also will provide you the motivation to give your best every day. For instance, when in a situation that you face a deadline in order to launch a product in the market, it’s your positive response towards the situation that will carve out the best possible result. For a developer, it is always important to innovate and evolve with time so as to stay in the pink of health as far as technology is concerned. They should look to respect the deadlines and work accordingly so that there is no confusion at the final time. 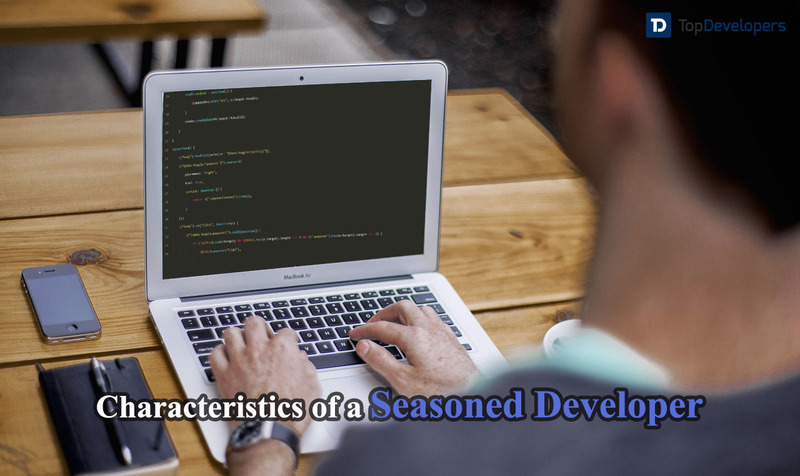 To add to this, a developer having the above-mentioned qualities will help the company or the organization to reach new heights and become the market leader. 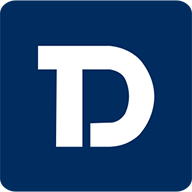 TopDevelopers.co is a platform which brings to you a listing of all the competent web &mobile app development companies across the world focusing on the combination of traditional IT research offerings and the latest methods that have come up to provide more competent results.